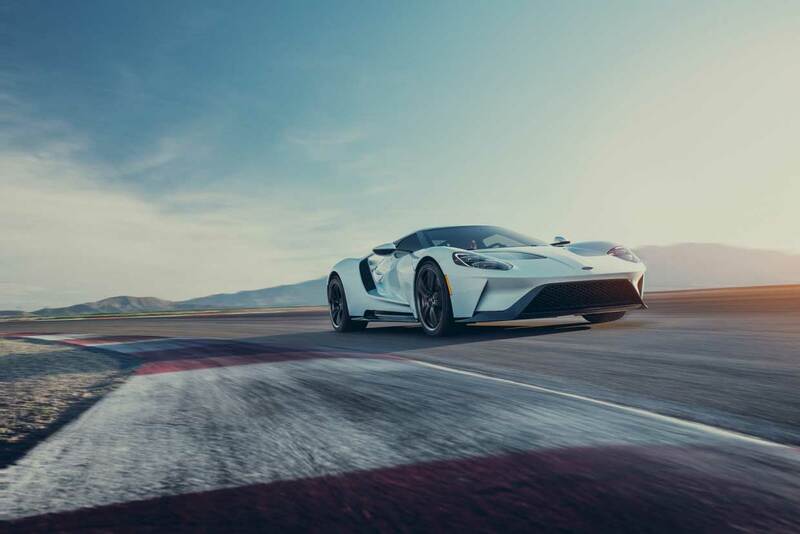 Ford has announced that it is expanding production for its limited-run GT supercar so more people can enjoy the “ownership experience.” I’m sure it has nothing to do with wanting to sell another 350 units of a car that sells for over $450,000. 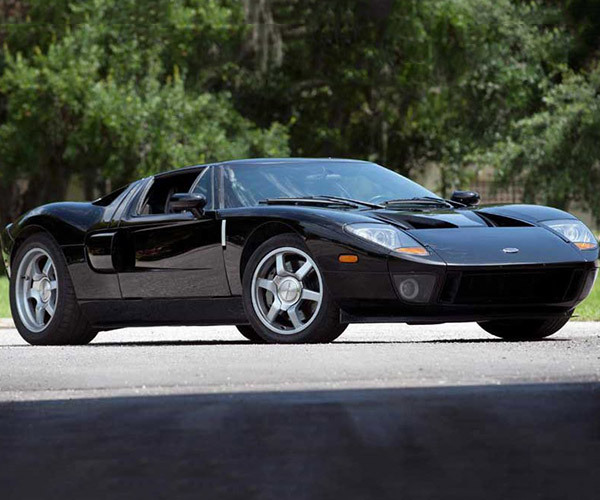 Originally Ford planned to sell only 1,000 units over the entire GT production run. These additional Ford GTs will be made for 2020 to 2022 calendar years. The run will now total 1,350 units over a six-year period. With more cars being offered, Ford will be opening the final owner application process window in select global markets on November 8. Applications will be accepted for 30 days after that opening date. 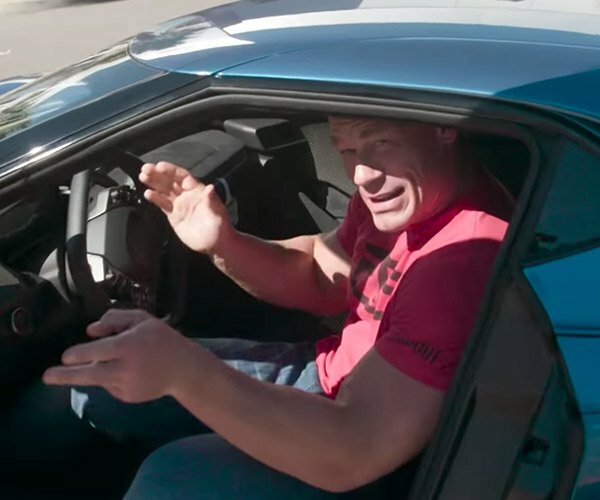 If selected to purchase one of the cars, applicants will work with Ford GT Concierge Service to personalize their car and to walk through the buying process. You have to wonder what flooding the market with more and more cars has done to the value of the Ford GTs that collectors already invested nearly half a million dollars in. 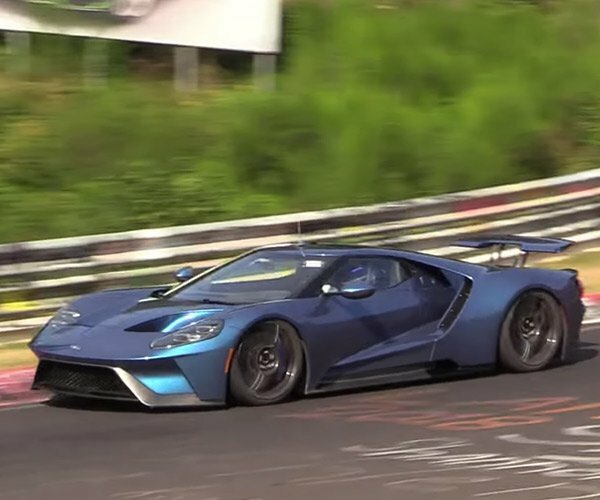 Why is Ford Lapping The Ring in a 2018 Ford GT?